Globalisation has changed the landscape of business relations. More and more senior personnel are required to conduct business with citizens of other countries in Europe. 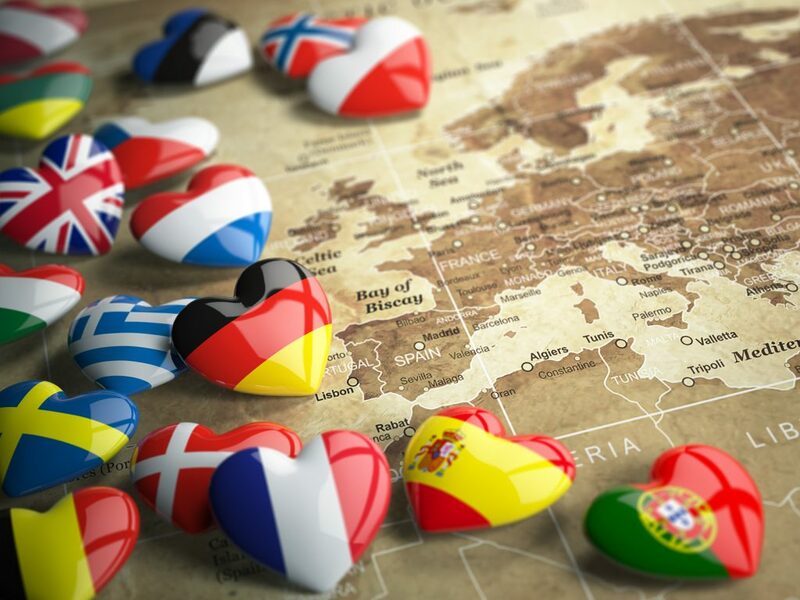 Whether this is to explore franchising opportunities in other countries, hire remote workers, research investment opportunities, or communicate with colleagues in satellite offices – it is important to learn etiquette tips for European countries to work more productively. Working with the French can be challenging for Britons because of the cultural differences affecting time management. Most Britons follow strict schedules and try their best to make meetings on time to regard other people’s schedules. The French are more concerned with appearance and etiquette – they pride themselves on dressing formally to work and keeping up with the latest styles. They also pay strict attention to eating habits – such as eating with the mouth closed, keeping elbows off the table, using proper utensils and not leaving food on the plate. The Germans are very punctual, which is good news for their British business partners. They also are very careful planners, focusing on every minute detail of a project, not leaving anything to chance. They set up careful rules and procedures for work-related tasks, and expect all employees and partners to follow them to the tee. German professionals address their seniors as Mr. and Mrs.; the only exceptions being made if the individual allows for less formal salutations. They view work as serious, and don’t look favourably on any type of last minute changes or surprises. The Irish take welcoming their visitors very seriously. If you plan on visiting an Irish colleague or office, don’t make plans during the weekend or in the evenings. After working together during the day, they will insist on taking you to dinner and then drinks to show you their hospitality. The Irish tend to buy drinks in rounds, which means you may end up with the bill for the whole party’s round when it’s your turn. The Irish don’t expect gift giving during professional meetings; however, that rule doesn’t apply if you are invited to someone’s house. Appropriate choices for this occasion would be flowers (not red or white, which are given at funerals); boxes of chocolates, wine or pastries.